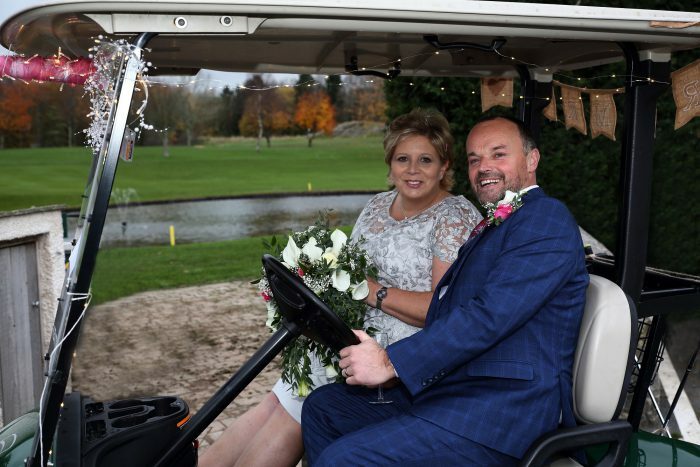 The manager of Carus Green GC in Cumbria has married her childhood friend at the golf club she works at. Margaret Bebington married Graham Shepherd in a romantic ceremony at Carus Green. Margaret and Graham have known one another all their lives and cemented their union in front of 60 guests in the Carus Suite, where they enjoyed a feast before welcoming a further 90 friends and family members for the evening celebration. 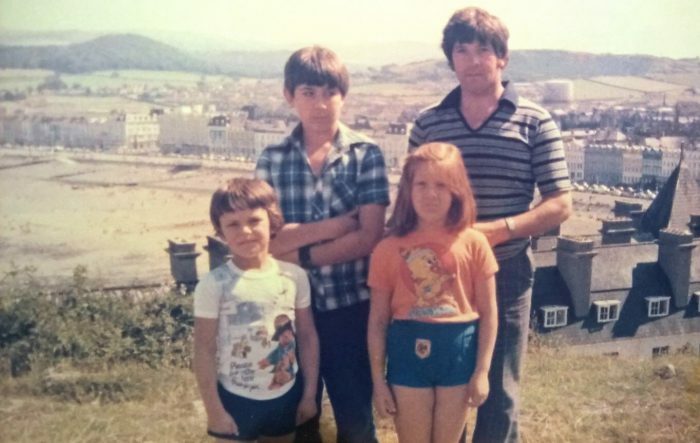 “It might seem odd to others, getting married in my place of work, but the entire operation was so slick, it just didn’t feel like we were in the same place!” explains Margaret. 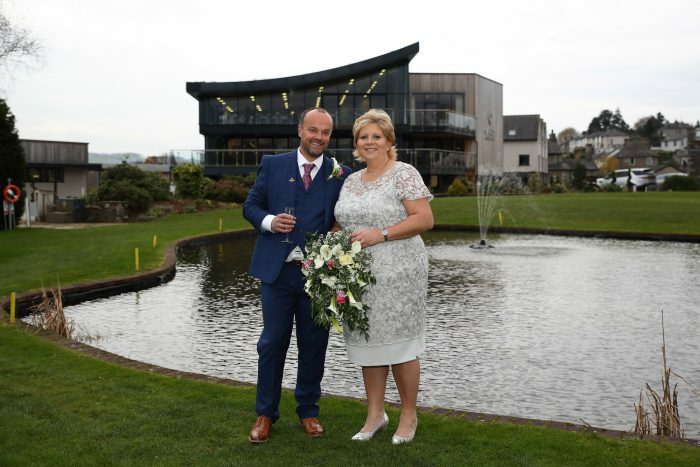 Just over a year ago, Carus Green unveiled an impressive new extension for its wedding functions, and as one of the only golf clubs in the county to host civil wedding ceremonies, has been rushed off its feet with couples keen to take advantage of its first-class facilities, on-site luxury accommodation and stunning views across the Lakeland fells. “We’ve seen a huge level of interest in our wedding service and this is now a growing part of our business,” explains Margaret. “This year, we have hosted 26 weddings and there are already 30 confirmed for 2019 with 14 booked for 2020! Carus Green will also be hosting a wedding fair in February to show off this booming part of its business.